With nowhere to go, Thomas went to an area shelter where he was told about Dégage and the services we offer. Not one to let a meaningful opportunity pass, Thomas came quickly to Dégagé. Five years ago, Thomas found himself homeless when he and his sister were evicted after their mother's death. With nowhere else to go, Thomas went to an area shelter where he was told about Dégagé and the services we offer. Not one to let a meaningful opportunity pass, Thomas came quickly to Dégagé and has been an important part of our family and community ever since. Thomas says, "The staff have adopted me in so many ways. They're like family to me." Not only were the staff able to support Thomas after his mother's death, but we were also able to help him with practical needs. When our ID Office helped him obtain his birth certificate, Thomas began walking others to the Secretary of State each week to help them obtain their own vital documents. "I try to make lemons into lemonade," Thomas says. "That's where I get joy from - asking people how they can turn a negative situation into a positive and contagious one that will affect other people." Thomas now lives in his own apartment, but he remains heavily involved in the community. He walks through the neighborhood every morning to encourage those who are sleeping outside. He cuts hair for those living on the streets and helps fill out applications for those who are unable to read or write. 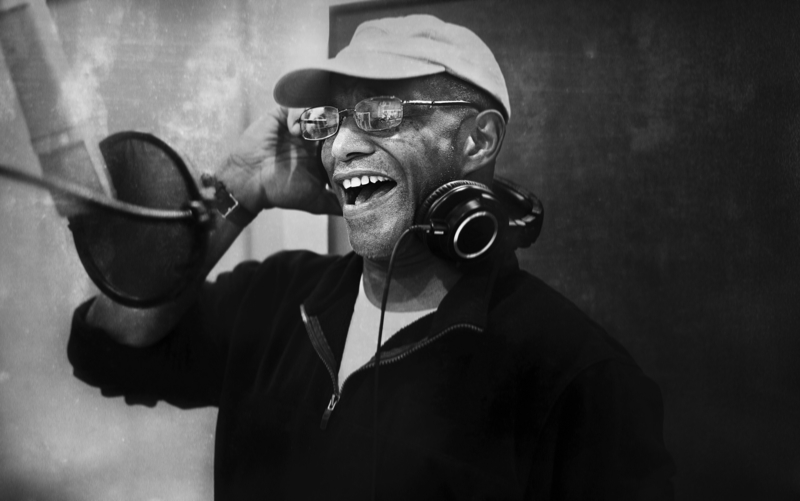 He volunteers at the Veteran's Home, using his voice to uplift the residents with song. He continues to bless Dégagé with his voice, singing praise songs at our events and in our Community Center.